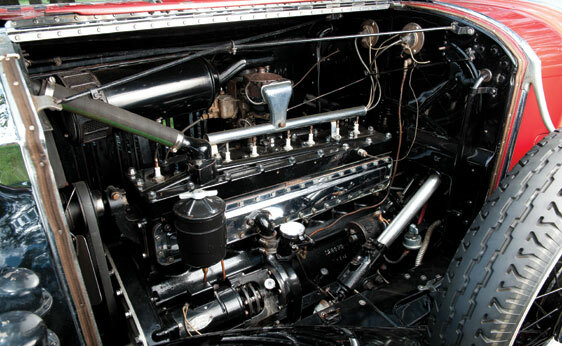 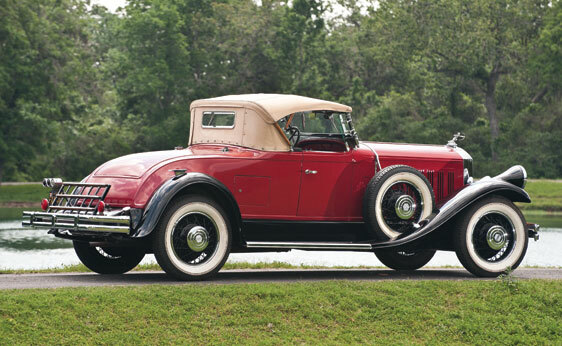 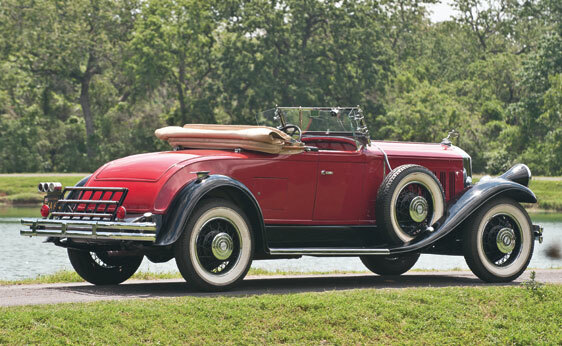 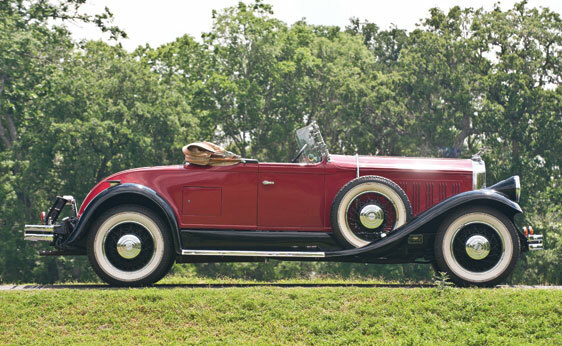 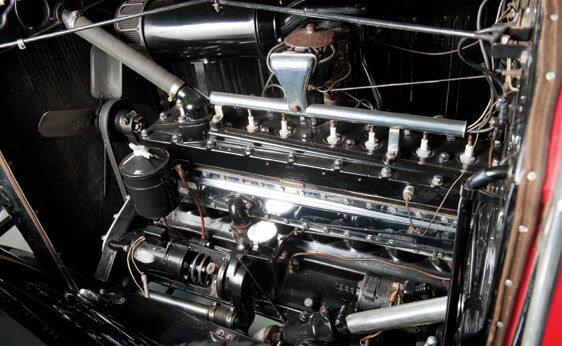 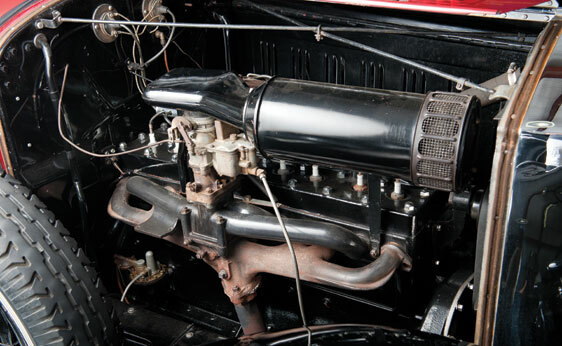 The development of a new eight-cylinder engine quickly made 1929 the best year ever for Pierce-Arrow. 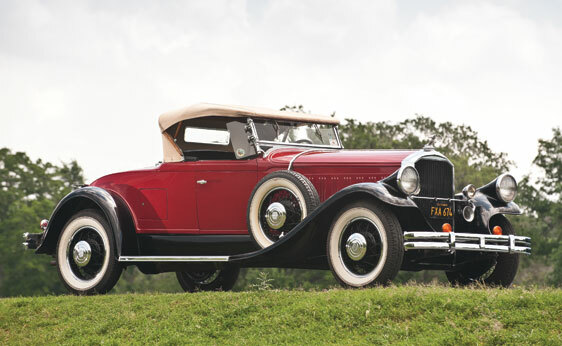 This 125 roadster was purchased for $15 by a respected restorer, Mr. Eric Rosenau, in 1952, out of a California field where it had been sitting for many years. 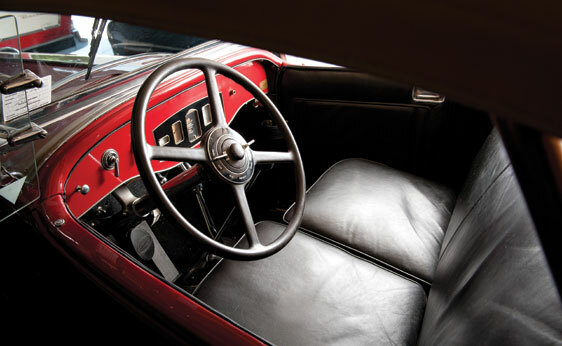 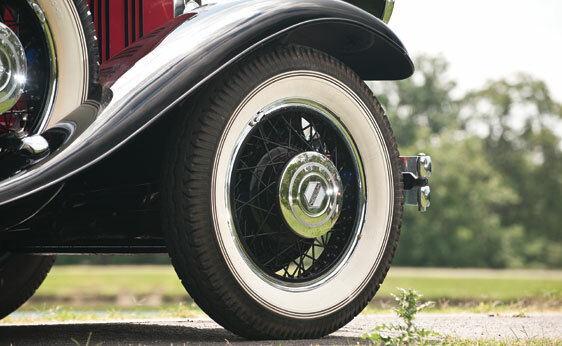 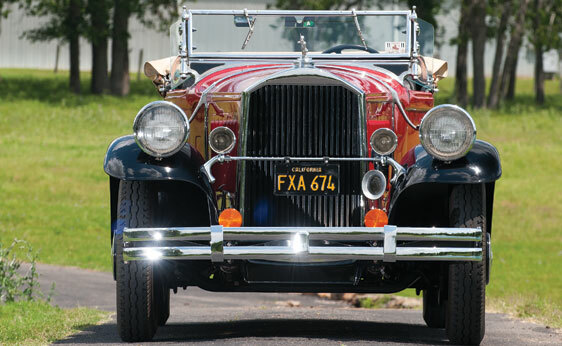 It was saved from neglect and restored by Mr. Rosenau, who finished it in red with black fenders, black painted wire wheels, black leather upholstery, and a tan cloth top. 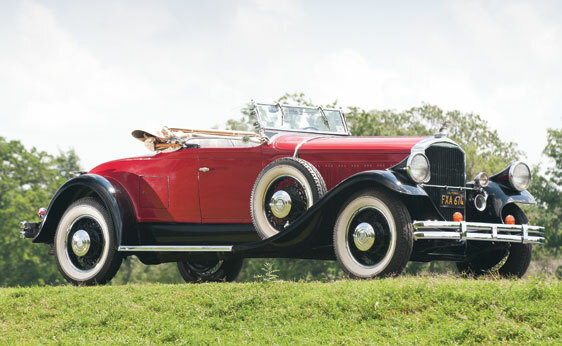 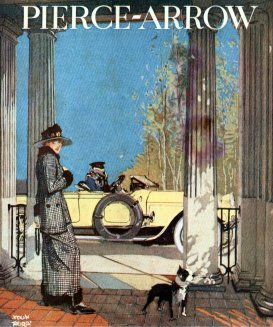 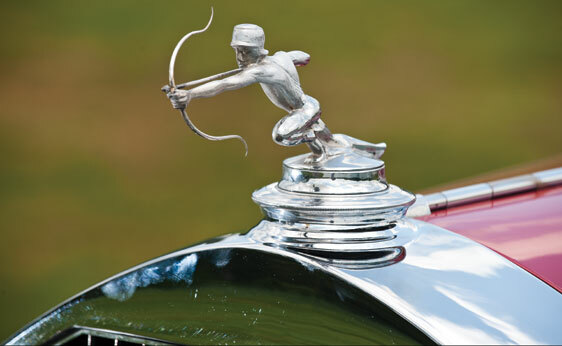 He sold the Pierce-Arrow to the Browning Collection in 1972, after nearly 20 years of continuous ownership, and it has been under the care of Mr. Thomas for over a decade. 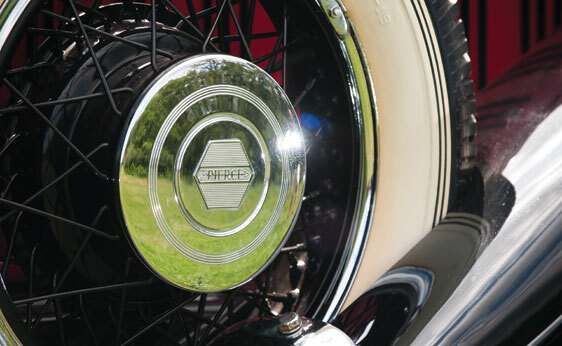 As a Pierce-Arrow, it has a wealth of features not found on lesser cars of the era. 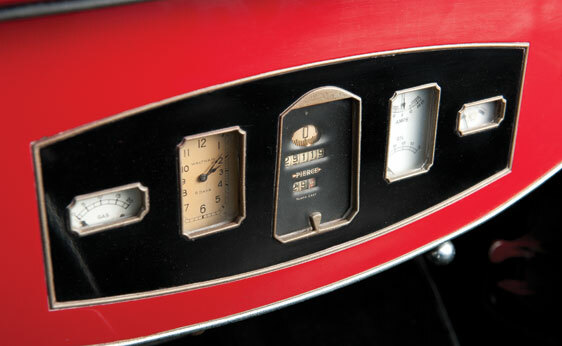 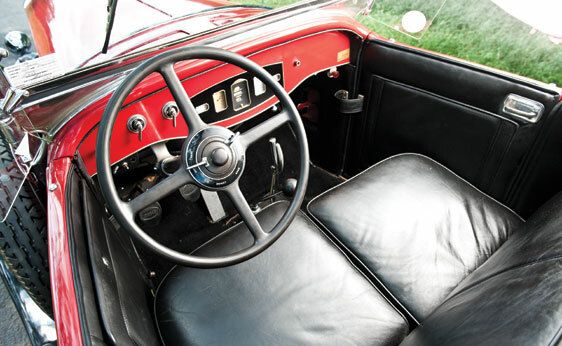 The instrument panel has a set of finely detailed gauges, including a Waltham eight-day mechanical clock. 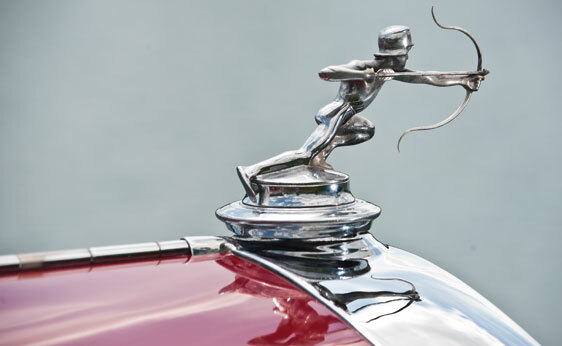 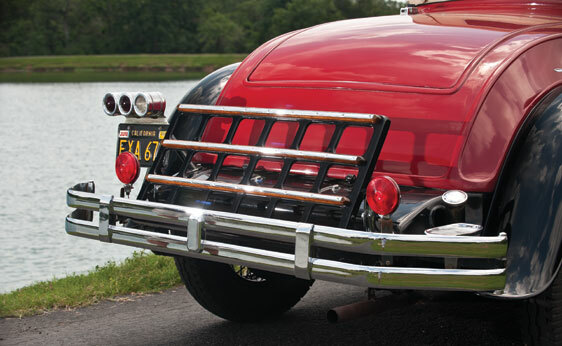 The archer mascot proudly adorns the radiator housing, while a folding luggage rack behind the rumble seat and golf bag compartment allows for extra packages on long trips. 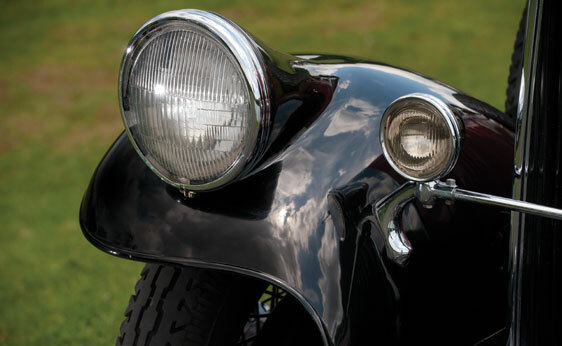 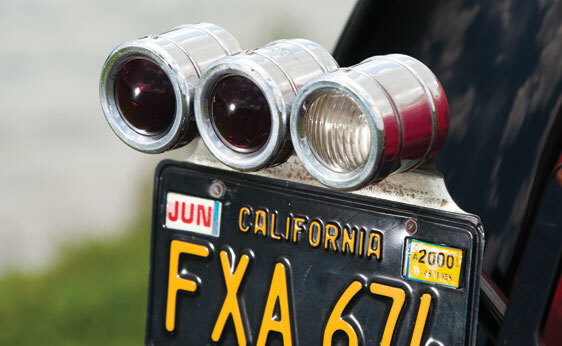 Other notable features include dual side-mounted spares with pedestal mirrors and modern accessory driving lights. 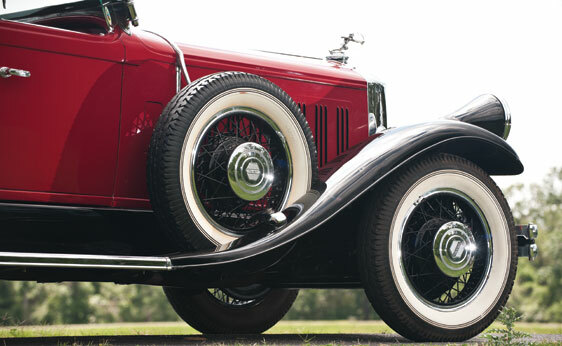 Recognized by the Pierce-Arrow Society, AACA, CCCA, and VMCCA, this is a true classic and a worthy addition to any noteworthy collection.